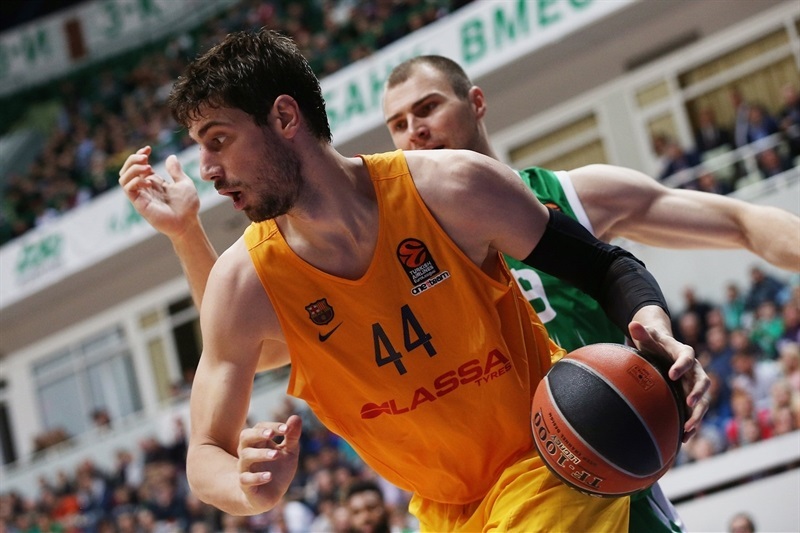 FC Barcelona Lassa roared back from a 14-point fourth-quarter deficit to beat Unics Kazan 63-69 in both team’s Turkish Airlines EuroLeague Regular Season opener on Friday at Basket Hall Kazan. 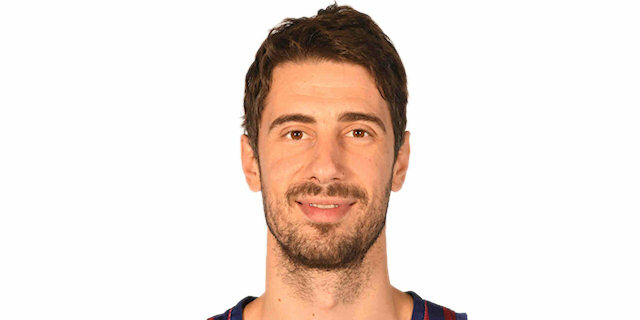 Justin Doellman shined with 23 points, Ante Tomic posted 13 points and 9 rebounds and Juan Carlos Navarro netted 8 of his 13 points in a decisive 0-13 fourth-quarter run to lead the winners. 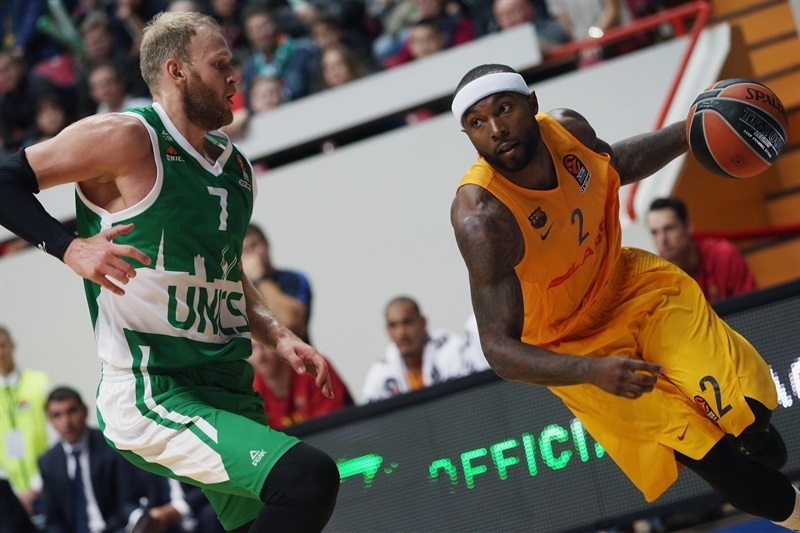 Barcelona forced 15 turnovers, which was a key to the win. 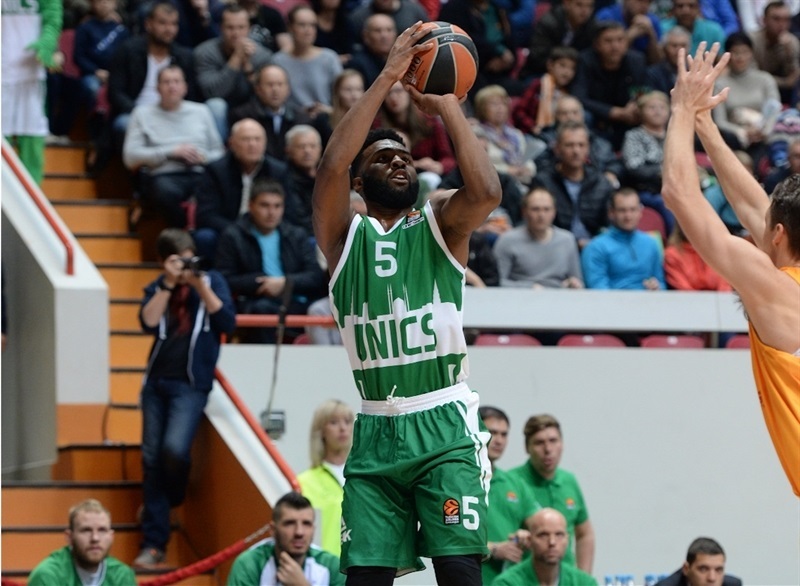 Keith Langford paced Unics with 14 points, Latavious Williams scored 12 and tied a club record with 15 rebounds and Anton Ponkrashov produced 10 points and 6 assists in defeat. Unics outrebounded Barcelona 39-30 and recorded 5 blocked shots to the visitors’ 1, but that dominance inside was not enough. 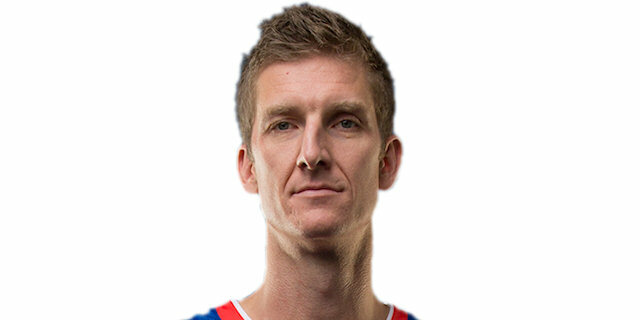 Doellman shined early with 11 first-quarter points, but Barcelona only led 21-23 after 10 minutes. 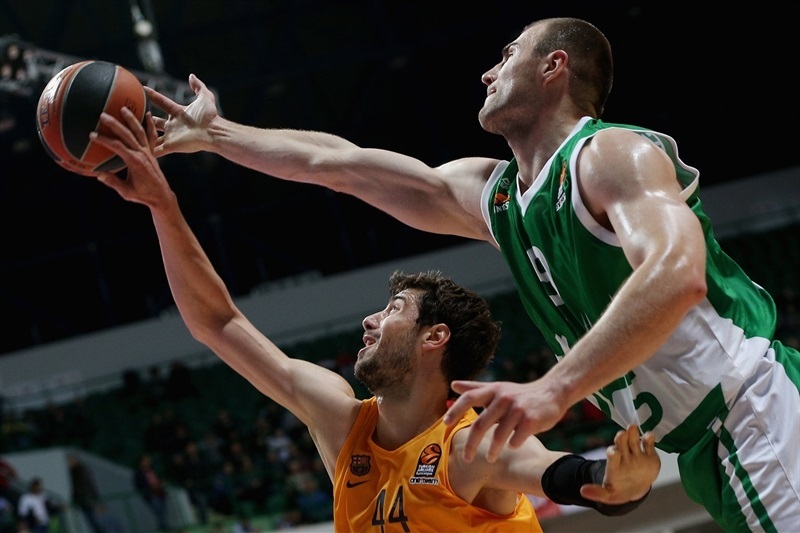 Williams took control onside for the hosts and Anton Ponkrashov’s jumper gave Unics a 36-34 edge at the break. 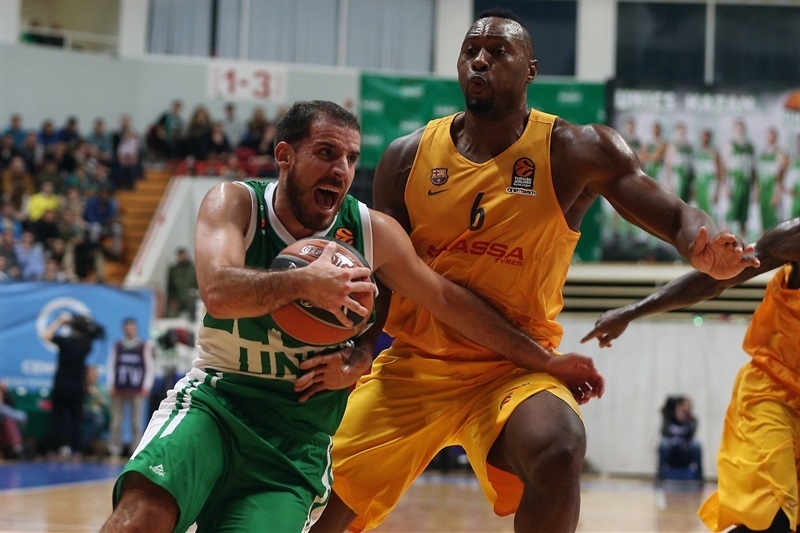 Highlights at both ends by Coty Clarke and Art Parakhouski helped Unics stretch its advantage to as many as 9 in the third quarter, which ended with the scoreboard showing 51-43. 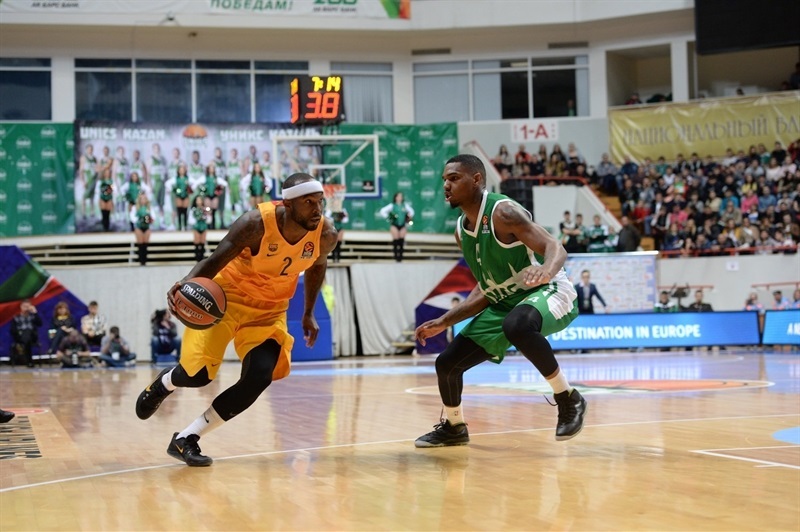 Williams continued to shine inside as the lead cracked double figures. However Navarro scored 8 points in a game-changing 0-13 charge that put the visitors in control for good. "We were planning to play a controlling game here against Barcelona and started to play good defense; we did this three quarters. Let’s say second and third quarter we received 11 and 9 points, that is the best example. Against a team of such a high level like Barcelona, full of shooters like Doellman, Navarro, Oleson and Rice, they were not able to score more than 10 points. That was our goal. But in the fourth quarter when we led by 14, I think it was psychological. We stopped playing. We let them outscore us 26-12. It’s not about offense, it’s about defense. We stopped playing defense. That’s my fault and we didn’t win today. " "It was a really strange game today. I expected it to be like this, a tied game. To be honest, I expected my team to be more productive on offense. In the second and third quarters we only scored 10 points. Its not only about how many points we scored but about how we played the game. We rushed. 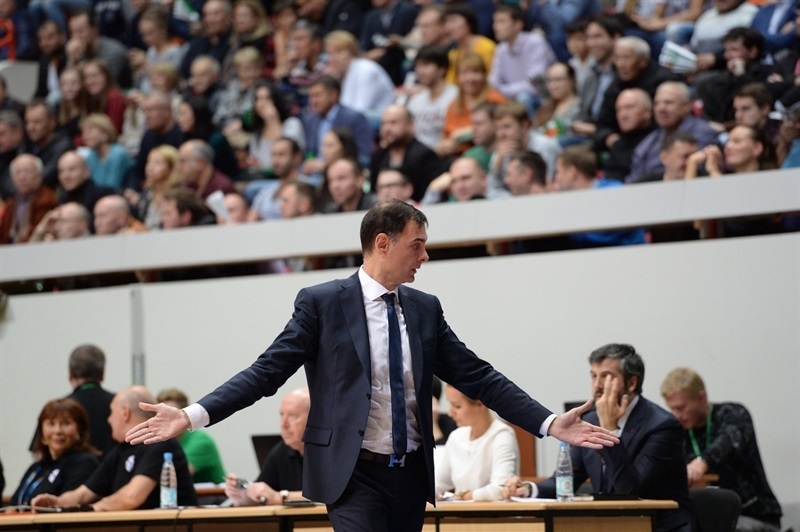 Were not decisive and finally needed to play a very good game in the last quarter, offensively and defensively, to win this game, which was very important. 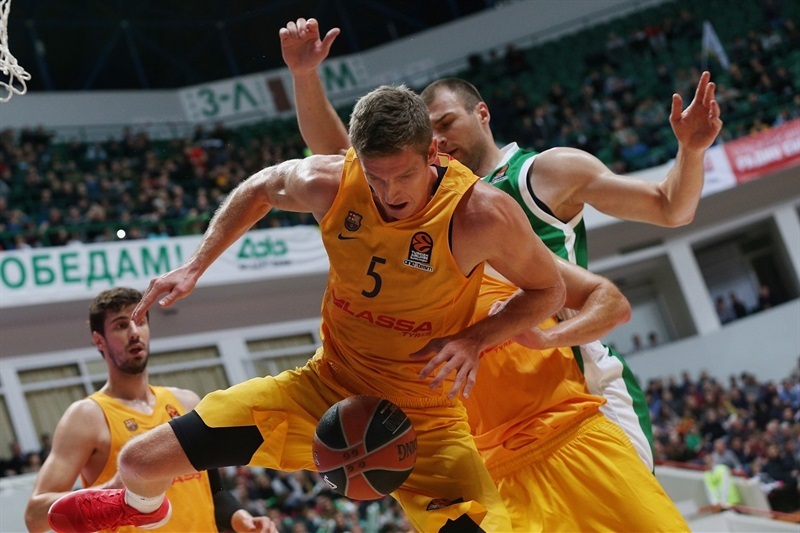 Every start is difficult, especially in the EuroLeague right now. So let’s be happy about this. But we need to improve many things and must be ready for the upcoming games. " "At the end of the game, two really bad possessions by me and Quino. I came down and initially I tried to get to the basket, fumbled the ball a little bit and by the time I got the ball back, Rice came over, made a good play and stole the ball. But we had a chance at the end of the game and Quino tried to get fouled. 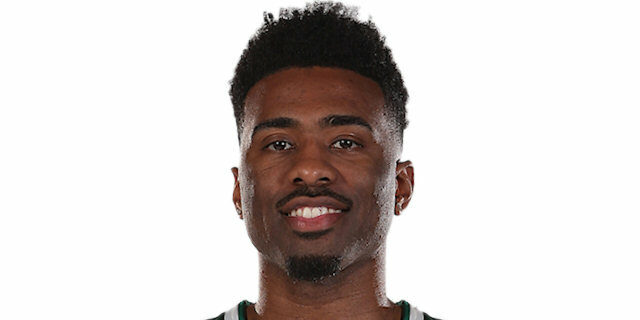 Tough play, because I’ve seen him make that play before and he’s been successful. But those two possessions at the end of the game; me and Quino are the ball-handlers, the leaders on this team, and we have to be better at the end. We have to learn from this game. We’ll be better for it. " 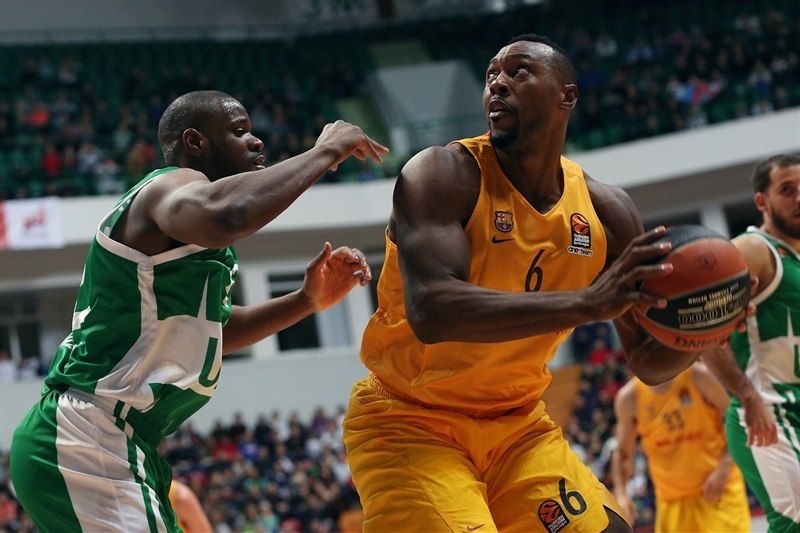 "A difficult game, like every away game in the EuroLeague. We didn't play well during the whole game, but in the end we won, and that's what is most important. 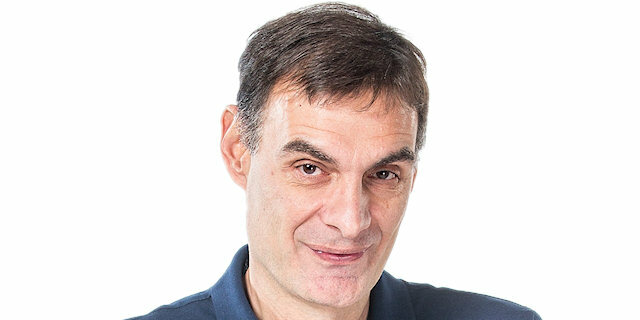 In the EuroLeague, you have win even when you play bad. Our third quarter was really bad on defense and offense. 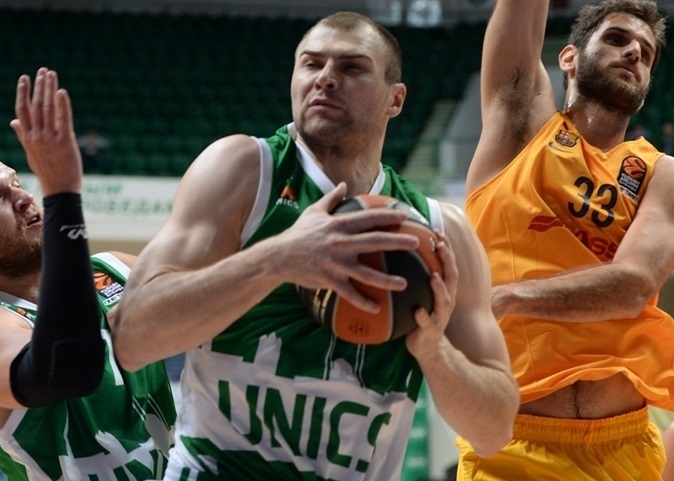 We were not confident and not tough on defense, and a team like Unics can punish you quickly. But everyone who was on the court recovered in the end and gave everything to win it, so we were the EuroLeague season well." "It was a strange game. The truth is we didn't play well at all for three quarters. But then again, as our coach said, sticking with it and winning this type of game counts as much as any other win. The whole team in the last seven minutes made a strong turnaround, but for sure we have to start games better and play well for a lot longer. It took me awhile to get into the game myself, but after hitting a shot, I felt more confident and happy to have helped the team." "It as our defense there at the end. At the beginning of the game we struggled on defense. We were down 10 or so going into the fourth quarter, but we were able to find ourselves on defense, get steals, make easy transitions and get easy buckets. That was the difference. Before that, we slowed down and played hesitant. We weren't attacking the basket. But that's part of the game, we recovered from it and were able to get the win."